Former President George H.W. 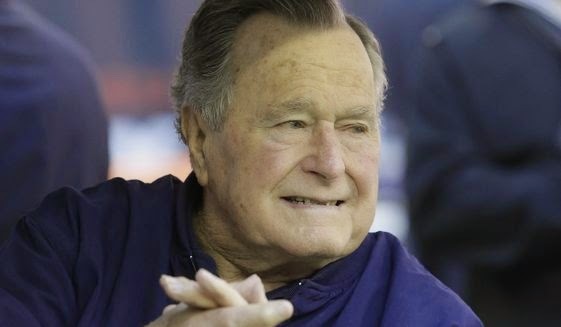 Bush has been admitted last night at a Houston hospital after experiencing a shortness of breath. Bush, who is now 90, was rushed to Houston Methodist Hospital by an ambulance, when it became intensive. It will be recalled that, Bush also spent about two months at the same hospital last year. President Obama who is currently holidaying at Hawaii has been notified.